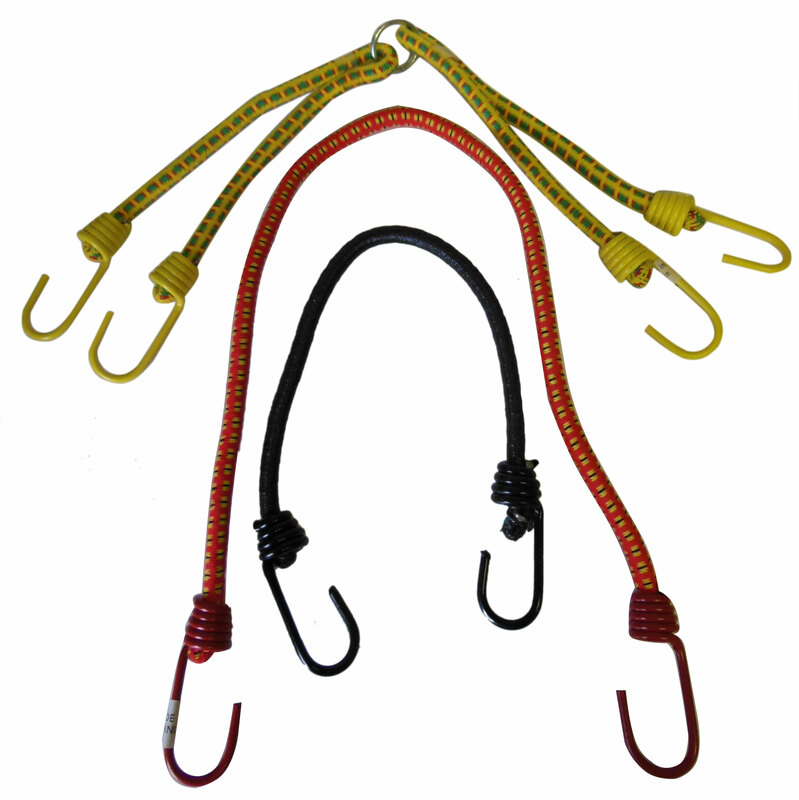 Due to recent buyout, we have a gigantic supply of bungee cords in all types of lengths, we are offering them at a huge discount! How the Grab Bag works? Plastic Coated Hook and Spring. Deluxe 2-1/2'' Tire Gauge 0-30 PSI by 1/4 lb.